Showers in the morning, then partly cloudy in the afternoon. High 62F. Winds SSW at 5 to 10 mph. Chance of rain 40%..
A few clouds from time to time. Low 47F. Winds SW at 10 to 20 mph. 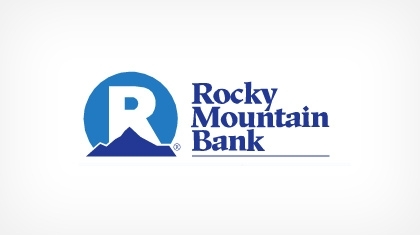 Rocky Mountain Bank: Forbes Best Bank in 2018. Banking locally EVER AFTER. Rocky Mountain Bank offers you friendly, exceptional service and great banking products. We offer a variety of services for personal banking, business, private, retirement and insurance, including vehicle, property and life. As a customer, you will have the unique opportunity to develop a relationship with banking professionals who really care about you. We take pride in giving our customers the very best banking experience possible. We have many locations across Montana ready to serve you in Billings, Bozeman, Helena, Great Falls, and Kalispell. For a complete list, visit us online to find a location nearest you.